Mitsubishi Montero Sport SUV vs. the Toyota Innova MPV? Should I buy the Mitsubishi Montero Sport or the Toyota Innova? 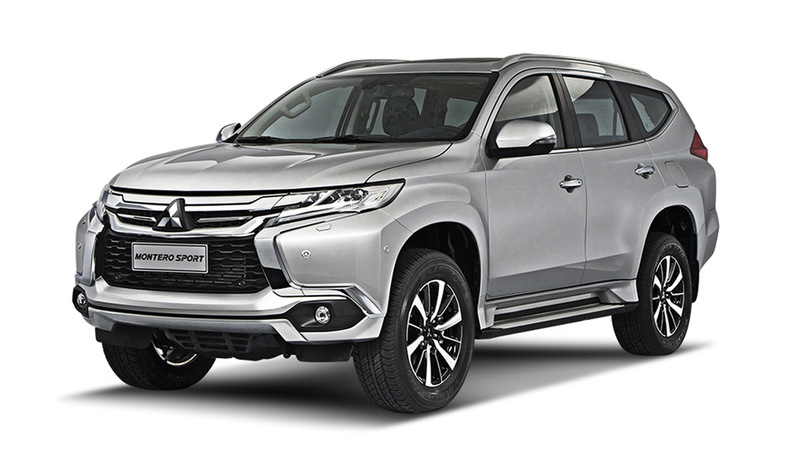 I am confused on which car to pick between the Mitsubishi Montero Sport GLS Premium and the Toyota Innova 2.8 G. Which one is worth buying based on the price with the given features: ample safety tech, a comfortable ride, fuel efficiency, and comfortable legroom in the third row? Looking forward to your advice and reply. Thank you, sir Botchi. Hi, Melanie. Thanks for sending us an email! The Montero Sport and Innova technically do not occupy the same vehicle segment, so it's not an apples-to-apples comparison. The former is an SUV, while the latter is an MPV. On its own, the Montero Sport should be able to offer you greater mobility over more difficult terrain and bad weather thanks to its raised ride height. Interior space is okay, and after considering all the discounts Mitsubishi is showering on its cars, it's very good value. Downsides? None really, but some people have commented that the Montero Sport isn’t as roomy as they would like, and getting in and out is a tad difficult, especially when compared to the Innova, which is lower and has more useful interior room. 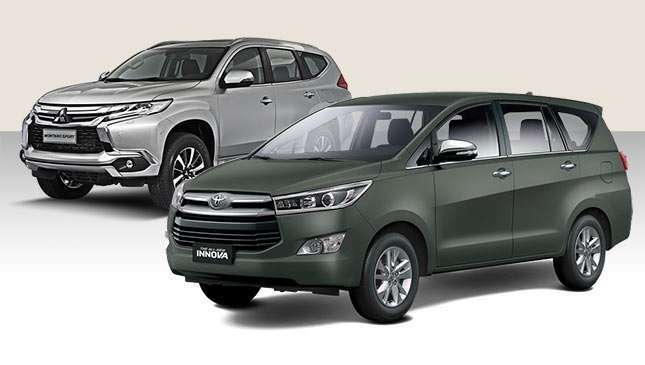 The Innova, however, offers better interior space and comfort, and though it has been a while since I tried both cars, the Innova seems to be more spacious, especially in the third row. In terms of safety, however, the Mitsubishi is king. It's got six airbags in the GLS Premium 4x2 variant, hill-start assist, ABS-EBD brakes with Emergency Brake Assist, stability control, and more. Get the top-of-the-line GT variant and you get eight airbags, Forward Collision Mitigation and Hill Descent Control, plus trailer sway control. The Innova G only has three airbags with ABS brakes as a nod to safety. 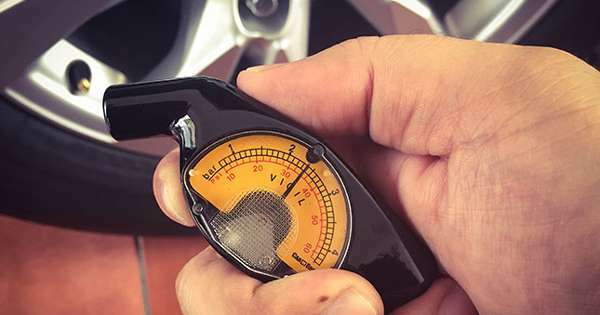 A decade ago, the Innova's safety features would have been something to write about, but in today's safety-conscious world, it barely cuts it. In terms of driving, I like both, but again these two can't be compared directly. 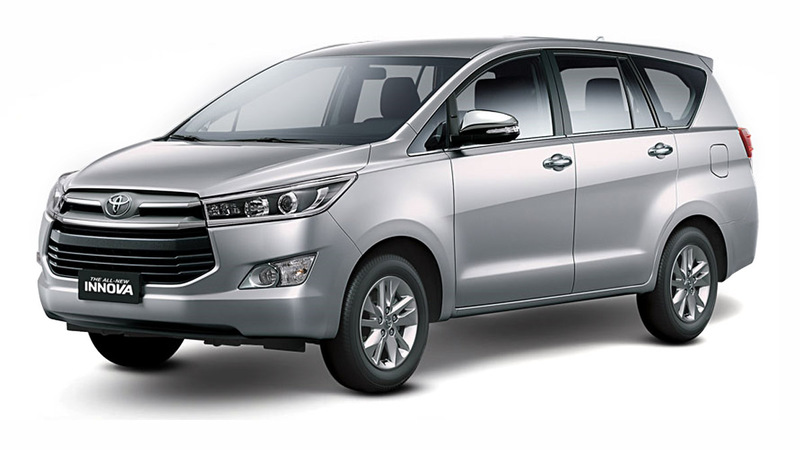 If you see yourself primarily doing a lot of city driving or going through routes you traverse regularly, the Innova might be the better choice. Getting in and out of this MPV is easy. Compared to the Montero Sport, it's roomier inside, and it's a more versatile hauler of people and cargo. And it is comfortable too, of course. But if you travel a lot out of town to remote, far-flung places, or go through flood-prone areas, the Montero Sport is the right choice. An SUV platform prepares you for the unpredictability of road and weather conditions far better than an MPV. Why do tires look soft even with the recommended pressure?